Over on Twitter Marvel has shared five never-before-seen behind-the-scenes images from Phase 1 of the Marvel Cinematic Universe. These photos will be featured in the Marvel Studios: The First Ten Years book coming out later this year. 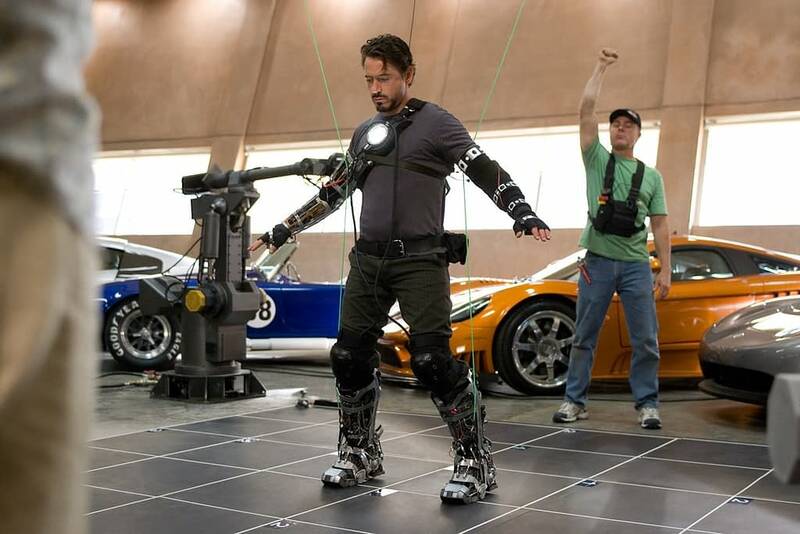 First we have a look at Robert Downey Jr. getting ready to perform a stunt during the first Iron Man movie back in 2008. This appears to be when Tony Stark is building the Mark II version of the armor. 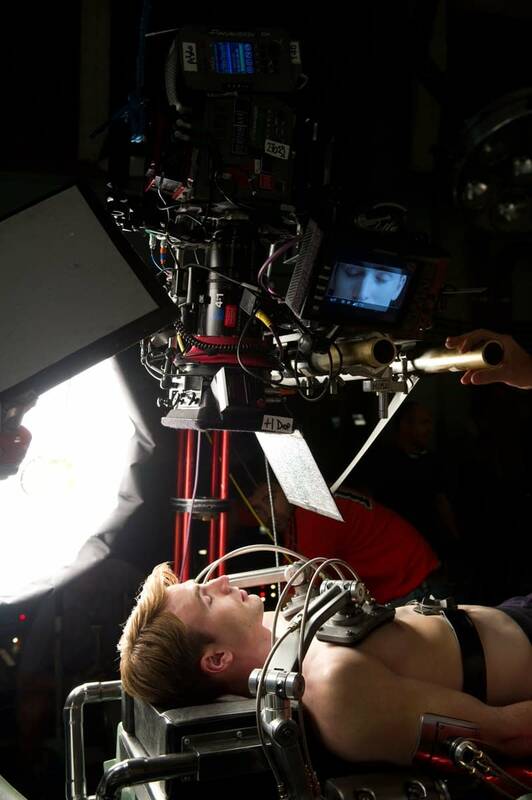 Next we see Chris Evans getting ready to shoot the scene where Steve Rogers gains his super strength in Captain America: The First Avenger in 2011. Next we see Scarlett Johansson and Jon Favreau getting ready to shoot the scene where Natasha kicks the crap out of Happy Hogan in Iron Man 2 back in 2010. 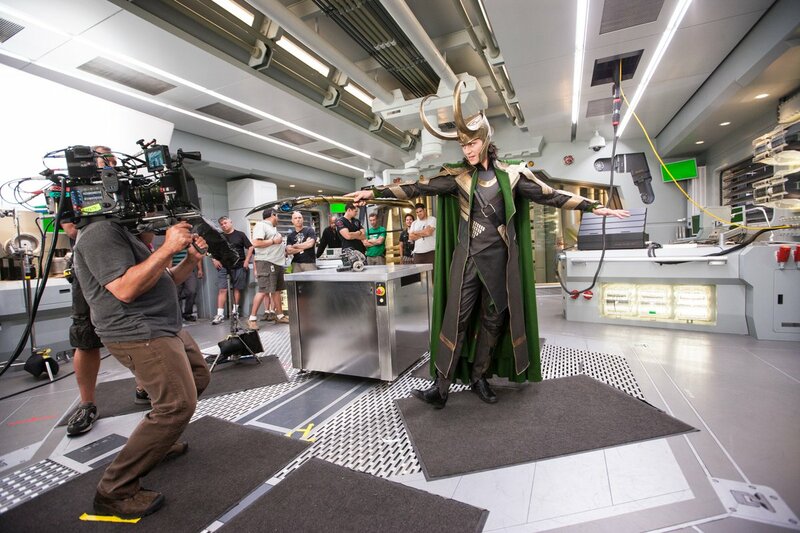 Next we have Tom Hiddleston strutting his villainous stuff as Loki in The Avengers back in 2012. Finally, we get to see the lovely (and underrated) Natalie Portman as Jane Foster in Thor back in 2011. There aren’t any shots from The Incredible Hulk, but it seems like Marvel is continuing the proud tradition of pretending only parts of that movie exist. 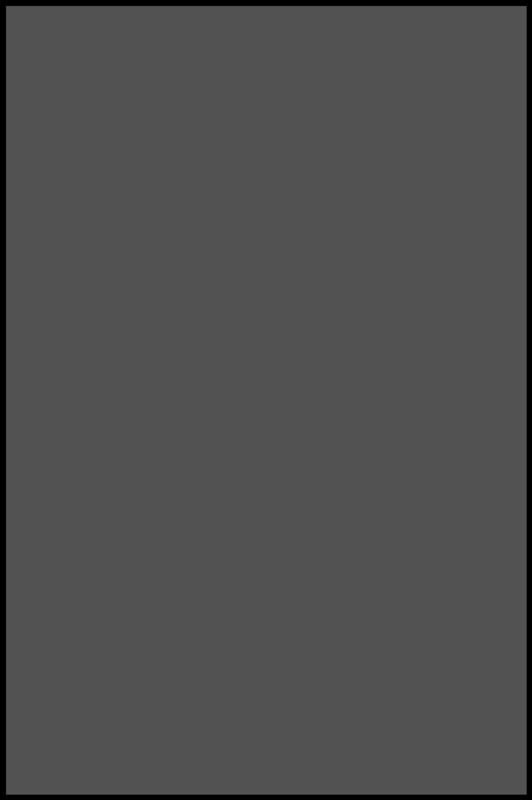 The book is due out this November.